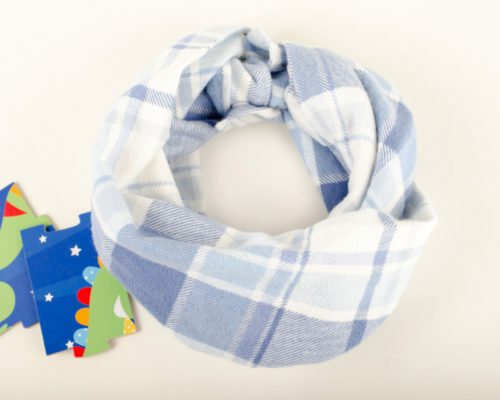 New baby infinity scarf alert! 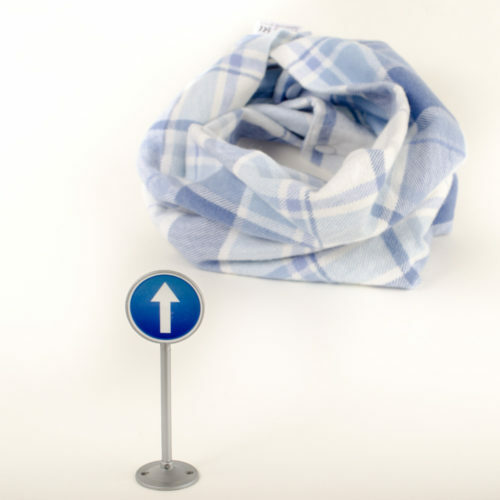 This one is extremely soft flannel in a blue and white plaid that’s perfect from fall into winter. 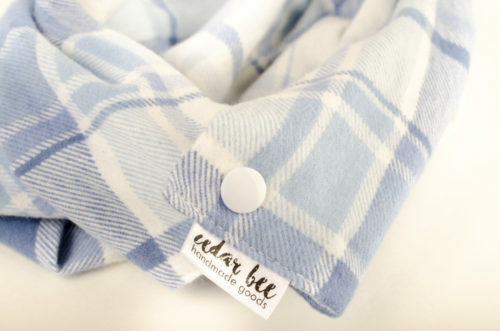 Check out this cozy new little blue neck-warmer on the shop! 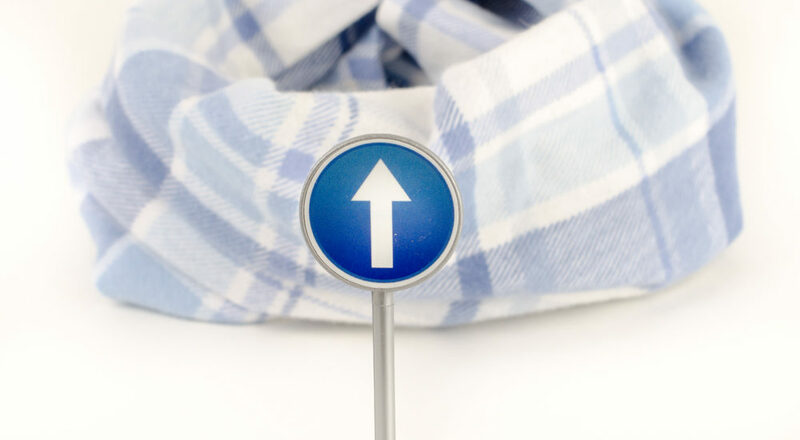 Share the post "New in blue!"